The Ying Quartet occupies a position of unique prominence in the classical music world, combining brilliantly communicative performances with a fearlessly imaginative view of chamber music in today’s world. Now in its second decade, the Quartet has established itself as an ensemble of the highest musical qualifications. 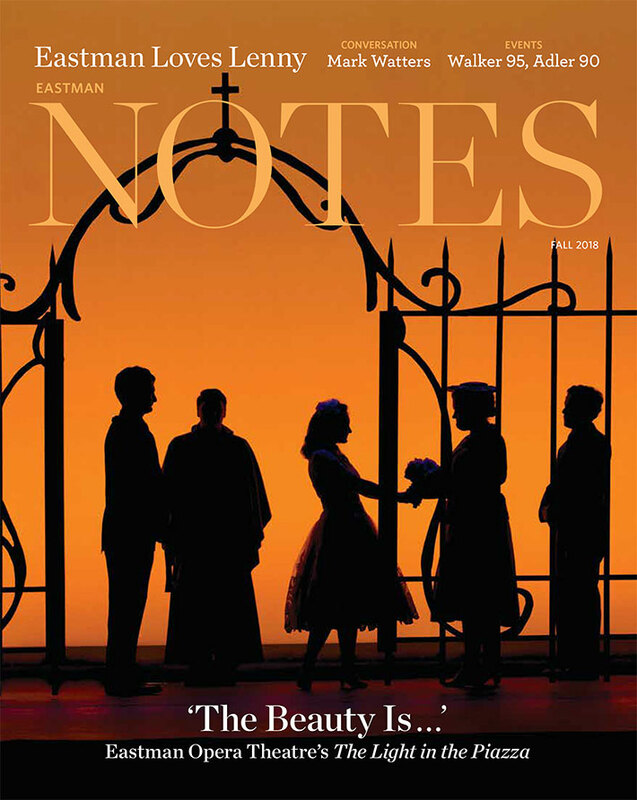 Their performances regularly take place in many of the world’s most important concert halls, from Carnegie Hall to the Sydney Opera House; at the same time, the Quartet’s belief that concert music can also be a meaningful part of everyday life has also drawn the foursome to perform in settings as diverse as the workplace, schools, juvenile prisons, and the White House. In fact, the Ying Quartet’s constant quest to explore the creative possibilities of the string quartet has led it to an unusually diverse array of musical projects and interests. The Ying’s ongoing LifeMusic commissioning project, created in response to their commitment to expanding the rich string quartet repertoire, has already achieved an impressive history. Supported by the Institute for American Music, the Yings commission both established and emerging composers to create music that reflects contemporary American life. Recent works include Billy Childs’ Awakening; Lera Auerbach’s Sylvia’s Diary; Lowell Liebermann’s String Quartet No. 3, To the Victims of War; Sebastian Currier’s Next Atlantis; and John Novacek’s Three Rags for String Quartet. In early 2016 the Ying Quartet will be releasing a new Schumann recording on Sono Luminus and will perform with the cellist Zuill Bailey the Schumann Cello Concerto transcribed for cello and string quartet, according to Schumann’s unrealized wishes. The Ying Quartet’s many other recordings reflect many of the group’s wide-ranging musical interests and have generated consistent, enthusiastic acclaim. The group’s most recent CD, “American Anthem” (Sono Luminus), heralding the music of Randall Thompson, Samuel Barber, and Howard Hanson, was released in 2013 to rave reviews; their 2007 Telarc release of the three Tchaikovsky Quartets and the Souvenir de Florence (with James Dunham and Paul Katz) was nominated for a Grammy Award in the Best Chamber Music Performance category. The Ying Quartet first came to professional prominence in the early 1990s during their years as resident quartet of Jesup, Iowa, a farm town of 2000 people. Playing before audiences of six to six hundred in homes, schools, churches, and banks, the Quartet had its first opportunities to enable music and creative endeavor to become an integral part of community life. The Quartet considers its time in Jesup the foundation of its present musical life and goals. As quartet-in-residence at the prestigious Eastman School of Music in Rochester, NY, the Ying Quartet teaches in the string department and leads a rigorous, sequentially designed chamber music program. One cornerstone of chamber music activity at Eastman is the noted “Music for All” program, in which all students have the opportunity to perform in community settings beyond the concert hall. 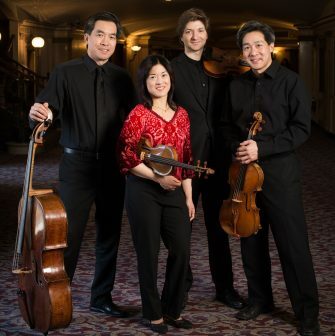 The Quartet is the ensemble-in-residence at the Bowdoin International Music Festival, and from 2001-2008, the members of the Ying Quartet were the Blodgett Artists-in-Residence at Harvard University.